Ayyappa Geosynthetics Installers is one of the renowned Importers & Suppliers of HDPE Geomembrane Liners. 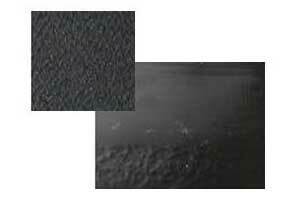 The HDPE Geomembrane Liners possess excellent ultraviolet and chemical resistance and have been used for diverse industrial applications. 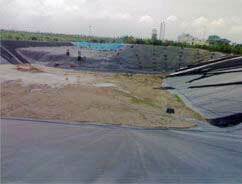 Moreover, the HDPE Geomembrane Liners have been fabricated using the finest grade of raw material by our qualified professionals. 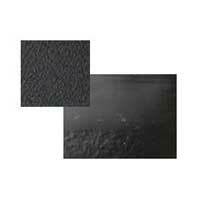 Our range of HDPE Geomembrane Liners includes HDPE Textured Geomembrane Liners, and HDPE Non Textured Geomembrane Liners.